The death toll has risen to 1,234 after a powerful 7.5-magnitude earthquake and tsunami hit Indonesia on Friday, the national disaster management agency said Tuesday. Indonesian President Joko Widodo ordered more rescuers to be sent in to find victims of this devastating earthquake and tsunami on Tuesday as the official death toll rose and looting raised fears of growing lawlessness. 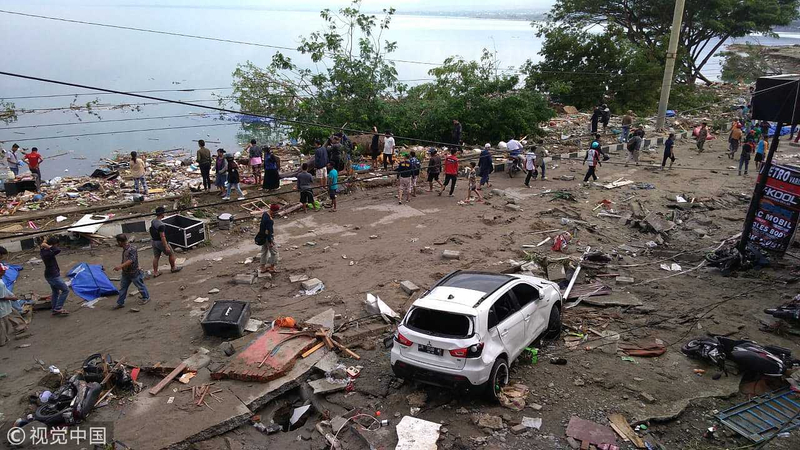 Most of the dead have been from the small city of Palu, 1,500 km (930 miles) northeast of Jakarta, but some remote areas have been cut off since Friday's quake triggered tsunami waves, leading to fears the toll could soar. "There are some main priorities that we must tackle and the first is to evacuate, find and save victims who've not yet been found," Widodo told a government meeting to coordinate disaster recovery efforts on the west coast of Sulawesi island. He said he had ordered the national search and rescue agency to send more police and soldiers into the affected districts, some cut off by destroyed roads, landslides and downed bridges. Twin quakes struck off the southern coast of Indonesia's Sumba island on Tuesday morning, according to the United States Geological Survey (USGS). 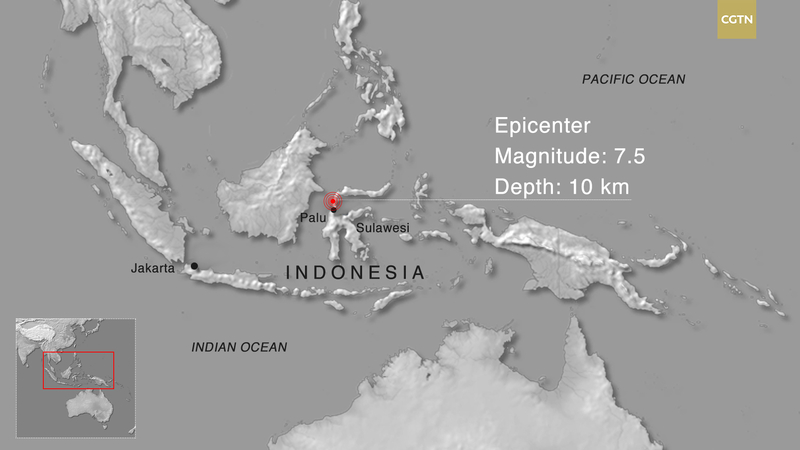 A shallow and 5.9-magnitude quake struck at 23:59 GMT, around 40 km off Sumba, an island of some 750,000 people. 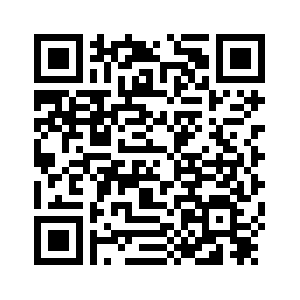 It was followed up some 15 minutes later by a stronger 6.0-magnitude quake in the same area at a depth of 30 kilometers. But no tsunami alert was issued. Indonesian rescue workers discovered 34 bodies of students who were killed when a mudslide caused by Friday's quake on Sulawesi island engulfed their church, a local rescue official said. Indonesian Red Cross spokeswoman Aulia Arriani told the media Tuesday that 86 students had initially been reported missing from a Bible camp at the Jonooge Church Training Center in Sigi Biromaru district. 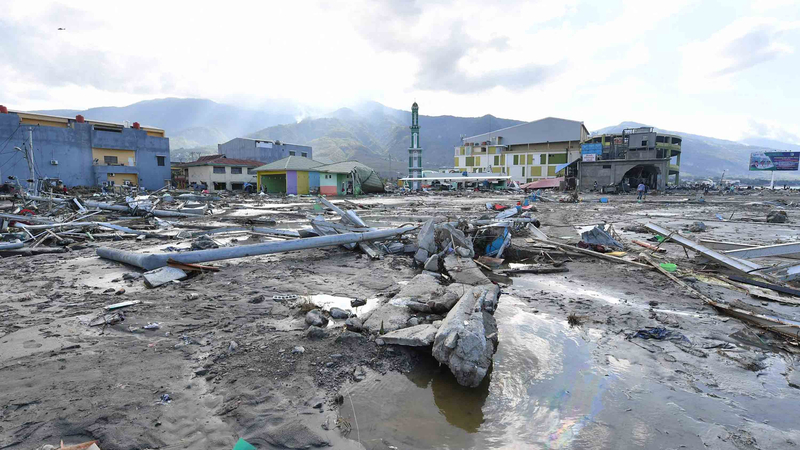 A two-meter-high (six-feet-tall) tsunami swept through Palu, home to around 350,000 on Sulawesi island, at dusk soon after the tourist resort was rocked by a 7.5-magnitude earthquake that had a depth of 10 kilometers. 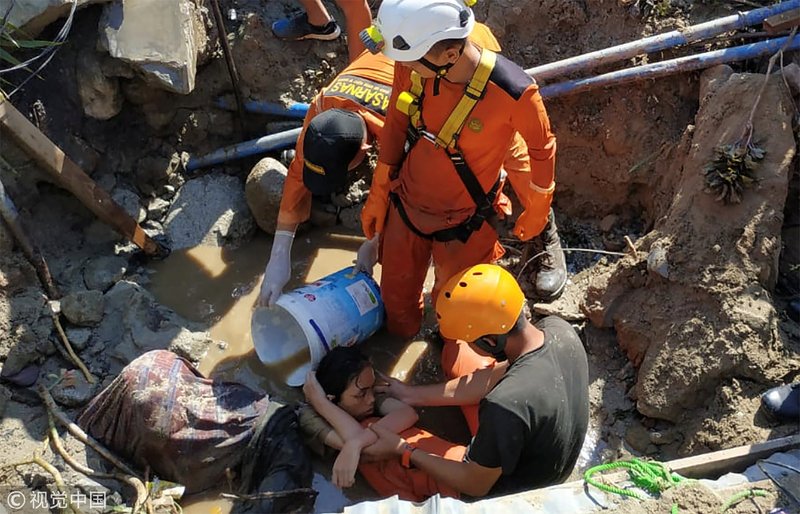 "Bodies of victims were found in several places because they were hit by the rubble of collapsing buildings or swept by the tsunami, but we are still collecting data," said Sutopo Purwo Nugroho, spokesperson for the National Disaster Management Agency. Videos on social media show people screaming and fleeing in panic among the ruins of buildings. The quake and tsunami caused a power outage that cut communications around Palu. 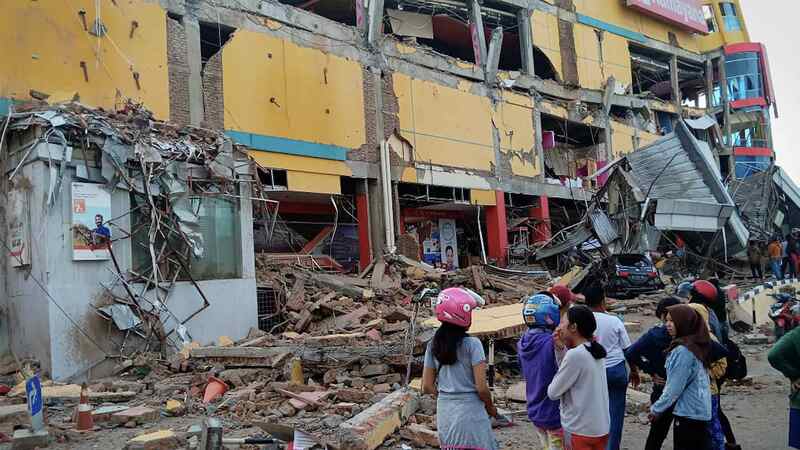 On Saturday, authorities were still having difficulties coordinating rescue efforts without power and communications as the area was rocked by aftershocks. The main airport in Palu was shut down after the tsunami struck and is expected to stay closed for at least 24 hours. Indonesia sits on the Pacific Ring of Fire, which is the line along tectonic plates that circles the entire Pacific Rim where frequent quakes and volcanic eruptions occur. In August, a series of major quakes killed over 500 people on the tourist island of Lombok and destroyed dozens of villages along its northern coast. - September 19, 2017: A 7.1-magnitude quake hits central Mexico, killing at least 369 people. - August 24, 2016: A 6.2-magnitude quake strikes a cluster of mountain communities 140 km (85 miles) east of Rome in central Italy, killing about 300 people. - April 16, 2016: A 7.8-magnitude earthquake smashes Ecuador, killing more than 650 people. - October 26, 2015: A 7.8-magnitude earthquake rocks the Afghan northeast, killing nearly 400 people in Afghanistan and nearby northern Pakistan. 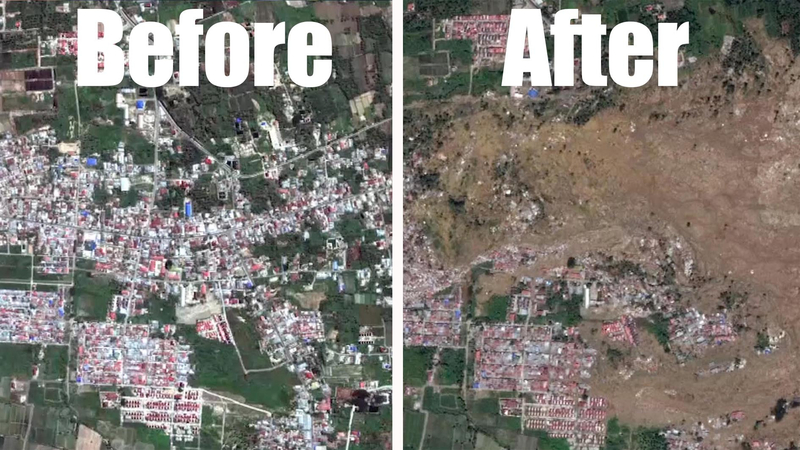 - April 25, 2015: A 7.8-magnitude earthquake ravages impoverished Nepal, killing nearly 9,000 people and disrupting the lives of more than eight million people. 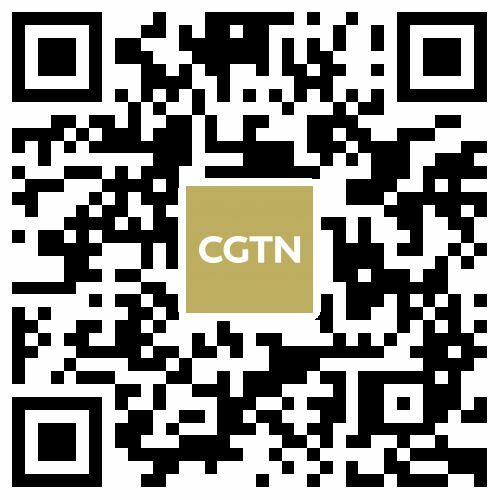 - August 3, 2014: A 6.3-magnitude earthquake devastates southwestern China, killing at least 600 people in a remote area of Yunnan Province.